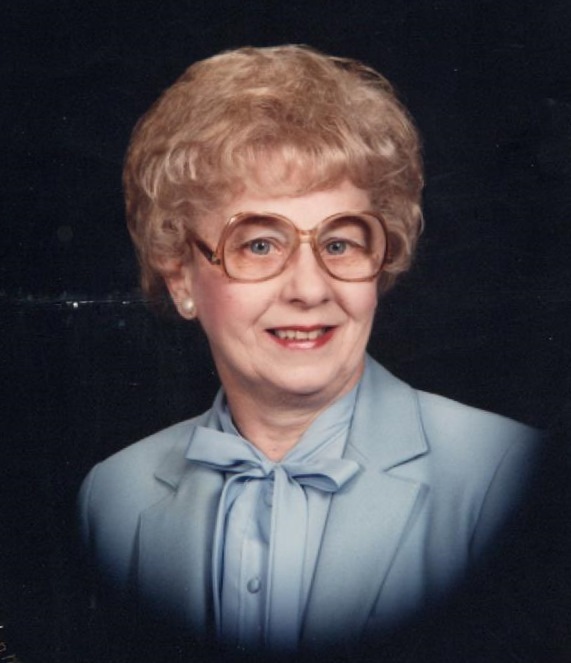 Marion A (Austgen) Howard, of Hammond, Indiana, born on June 2, 1919 in Hammond, Indiana, to the late Catherine Austgen and the late Herbert Austgen, passed away at age 99 on September 3, 2018 in Orlando, Florida. She was an employee at Indiana Harbor Railroad. Marion was the loving wife of the late Harry E Howard. She was preceded in death by her brothers, Edmond Austgen and Paul Austgen; and sisters, Dorothy Matthews and Carolyn Seeds. Marion is survived by her daughter, Carole (Tim) Hoover; grandchildren, Kristin Hoover, Alyssa (Michael) Galante, Alex Hoover, and Kaitlin Hoover; and great-grandchild, Harper Galante. She was a member of Our Lady of Perpetual Help, and she was involved at Rosary Society. Donations in Marion's name to St. Jude Children's Hospital are welcome and appreciated.